Perhaps you inherited a doll collection or are simply downsizing and decluttering, but now you are thinking of selling your dolls. This is a guide about selling a porcelain doll collection. I want to sell my porcelain doll, but I don't know how to go by selling them. some are very expensive. I want to sell my porcelain dolls, and I don't know how to go by how to sell them. I have Heart to Heart, Barbie, Ashton drake and Heritage Duck collection where can I sell them. Where can I sell my porcelian doll collection near me? Due to hard times and difficulties, I need money to pay my bills. I am selling my porcelain dolls. They are in good shape. Can anyone suggest where I might be able to sell them? Thank you. You could try ebay. You could also call antique and collectables dealers in your area. What you get for them will depend on age, whether or not you still have the orgional boxes, and certificates of authenticity. I have a variety of porcelain dolls, from babies to Shirley Temple and would like to know how I would go about selling them? They all have authenticity and numbers on them. Easy. Post them on eBay. 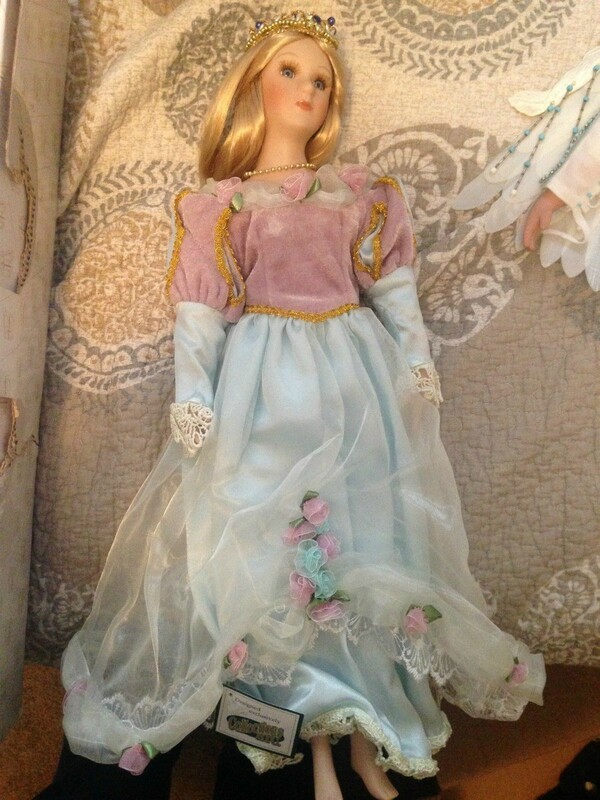 How can I sell my mom's collection of porcelain dolls? Some are Ashton Drake and some are Danbury Mint. Thank you for your post and interest in Ashton-Drake dolls. Unfortunately, we no longer have a secondary market for retired dolls. I hope your mother enjoyed her dolls during her lifetime. Unfortunately it is not easy to sell dolls of this type as most were mass produced and are easily found in large supply over the internet. You can check out Google, eBay, Replacements and many other sites will appear on Google. Craigslist is good as you do not have to ship. Many sellers have dolls listed for months (even years) before they sell. Dolls are difficult (and expensive) to ship as most are a larger size and need "special" boxes and packing. 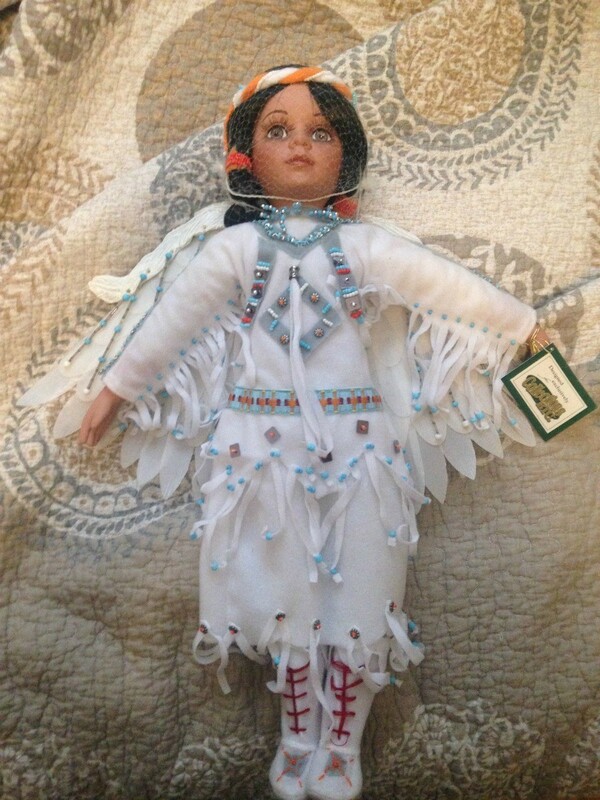 You can check out sold listings on eBay to see what buyers are really paying for dolls of this type. Also you may have a special doll in this collection that will sell quickly and for more money. Research is the only way to find an answer to your question. This is Kathleen. I inherited dolls from my mother. They were all hand made by her, hand painted and fired in the kiln. She made the clothes herself. How can I find out how to price them? They didn't come in boxes, because she just made them at the doll shop and brought them home. 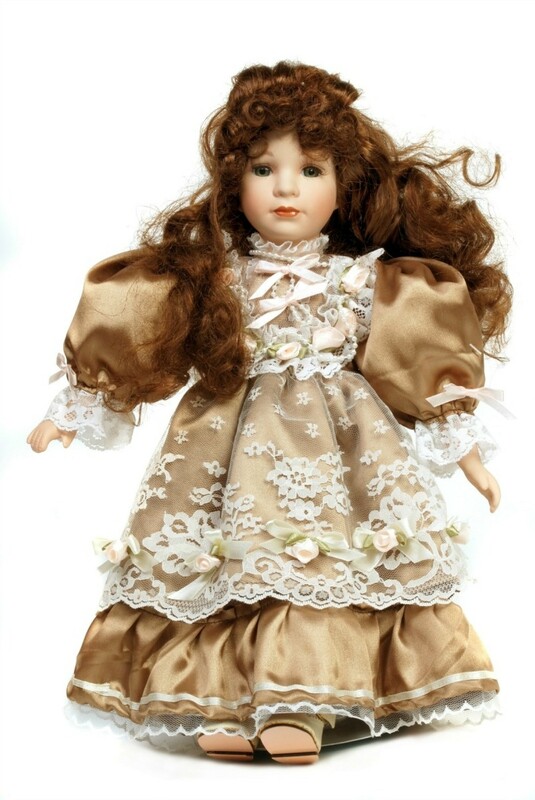 I have a Heritage Signature collection that consists of 11 dolls, 6 big ones and 5 mini ones. I got them all when I was a little girl and not sure what they are worth now and would possibly like to sell them. You can check out their individual "value" on Google doll sites or eBay. Dolls are usually difficult to sell and very rarely bring a very big price. I have three huge bins of porcelain dolls. I am looking to sell them, but can't find any place to sell them. A lot of them have boxes and certificates with them. How can I sell these dolls? You can sell on amazon.com, ebay.com, etsy.com, or post on craigslist.org and pinterest.com. The postings are free, but some charge a fee for using their website if the item sells. You can post photos of the dolls individually or grouped; your choice along with contact information and description. If there are any flaws, it's best to put it out there with pics of them, so prospects are not deceived. 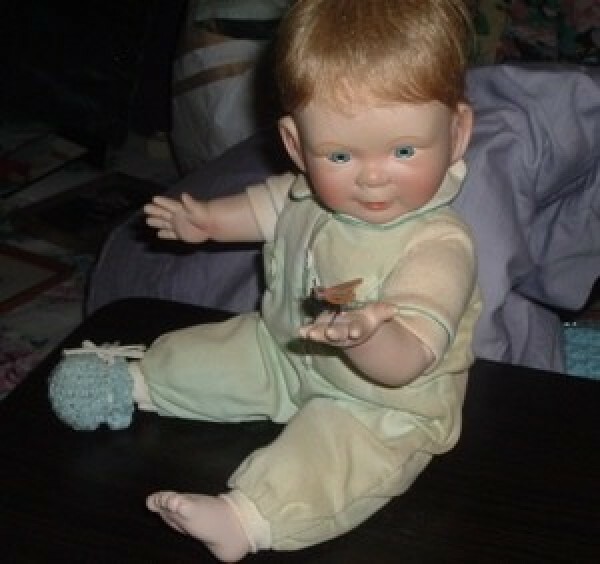 I have a collection of porcelain Ashton Drake dolls I need to sell in Mesquite Texas. Who can I call? Where do I find a buyer for my porcelain dolls? You will have to do your own research on eBay, Etsy, Google etc. Then you can decide if it would be better to just sell them at a yard sale, Craigslist or donate to a local charity.